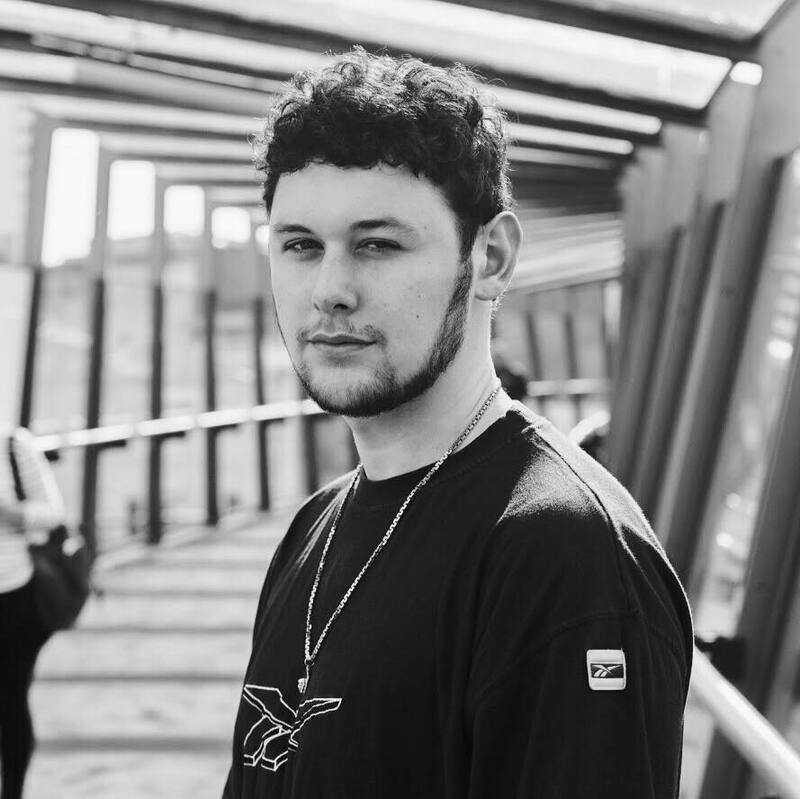 Since heading up to the West Country, Bushbaby has continued his rapid expanse with a number of impressive musical accolades, including a top selling EP on home label: Southpoint, a celebrated feature on UKF’s ‘Bass Culture Volume 4’. and one of the most supported projects of the year in ‘Force’ alongside Maraki. It’s safe to say that whilst all of this has been happening, he has been developing, growing and expanding as an artist, with dips into big room house compositions with ‘Sonder’ and even into the realms of ambient sound design with the title track from his ‘Phengophobia’ EP. 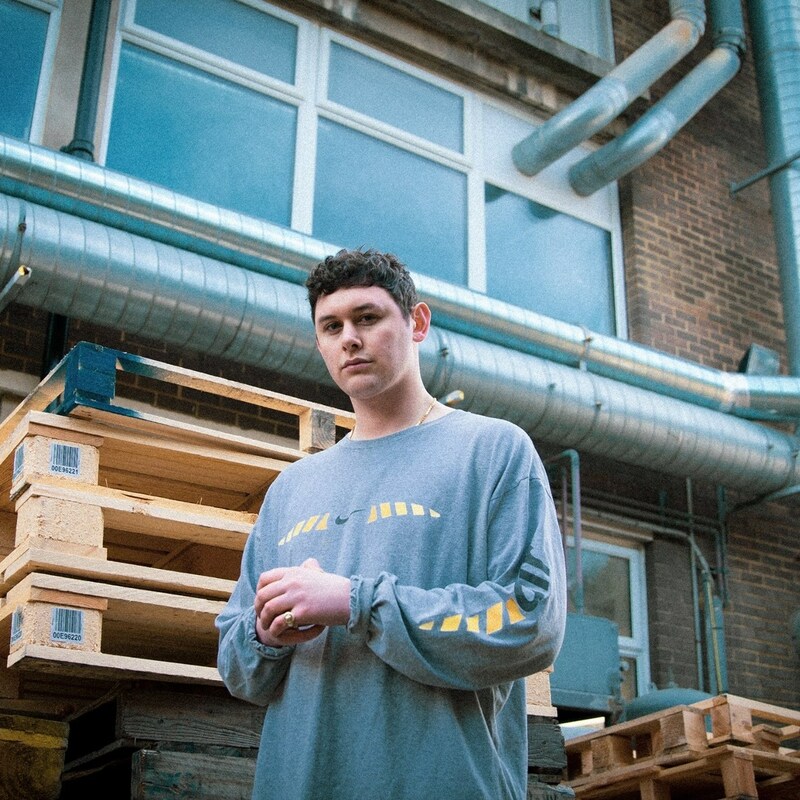 The young pace setter has continued his push forward into 2019 with an even more exciting announcement however, one which is sure to catapult his sound even further into the forefront of electronic dance music. 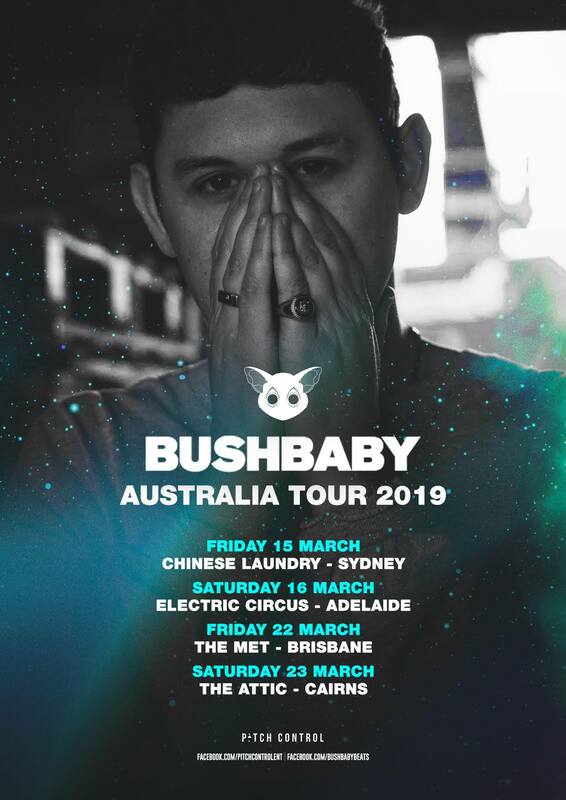 Yesterday via all social media platforms, the news broke that Bushbaby had announced an official Australian tour, covering four different cities across the course of two weekends. The journey sees him visit Sydney and Adelaide over the 15th and 16 of March, with a dip into Brisbane and Cairns the following weekend. With numerous bass heavyweights such as Skepsis and My Nu Leng tearing down some of the same venues in recent times, there’s no doubt in our minds that Australia is in for something truly special come mid-March. The tour is being put together by Pitch Control, who carry a solid reputation, making these four shows a selection of events to really look forward to. It’s clear Bushbaby is looking forward to the tour, and who wouldn’t be? “I think The Met in Brisbane is the one I’m most looking forward to. People seem the most excited for that show and it’s a pretty big place. I’m also looking forward to the first show of the tour in Sydney at Chinese Laundry as I’ve heard good things about that venue!” We went on to ask what else he was going to get up to outside the tour whilst abroad and he replied with “I’m in Brisbane for a few days so I’m definitely going to have to check out what it’s like over there. If anyone knows any good spots then hit me up!